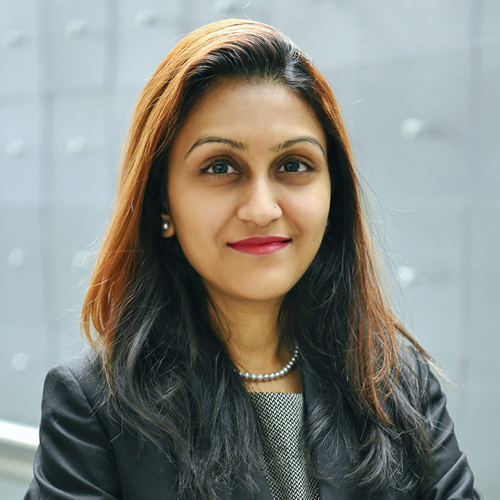 Vrinda Sharma is a Senior Consultant at Stanton Chase Korea. She is a seasoned executive with over 9 years of experience in Human Resources & Recruitment. She has been living in Seoul since 2014 and was most recently associated with a leading executive search firm focused on hiring Senior Executives in the Technology, Finance and Consulting industries. Vrinda has lived in India, the UK, and the US, and has traveled extensively across SE Asia, which has made her truly appreciate cultures across borders. Her expertise lies in working with local and multi-national corporations across the APAC/China region and in managing relationships across varied management tiers. Vrinda holds a certification in Human Resources from Duke University, USA and an MS in Social Work from Tata Institute of Social Sciences, India.